Home » About GEM » What does GEM do? Develop innovative learning projects that contribute to sustainable development in heritage education. 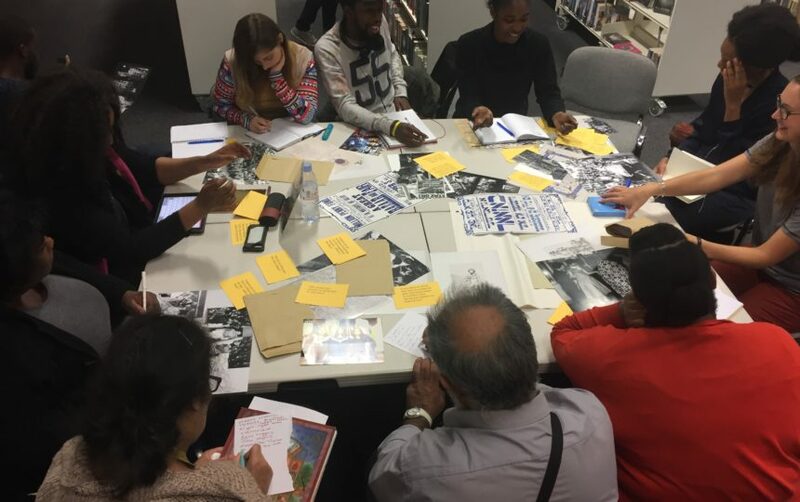 GEM supports and shares the fantastic work of heritage educators all over the world, the difference they make is why we do what we do! Read more about the ways GEM help you.